Understanding how to safely use them is key to avoiding serious side effects. Take prescription medication as prescibed and never share your medications. Store your prescription medications in a secure location out of sigh. 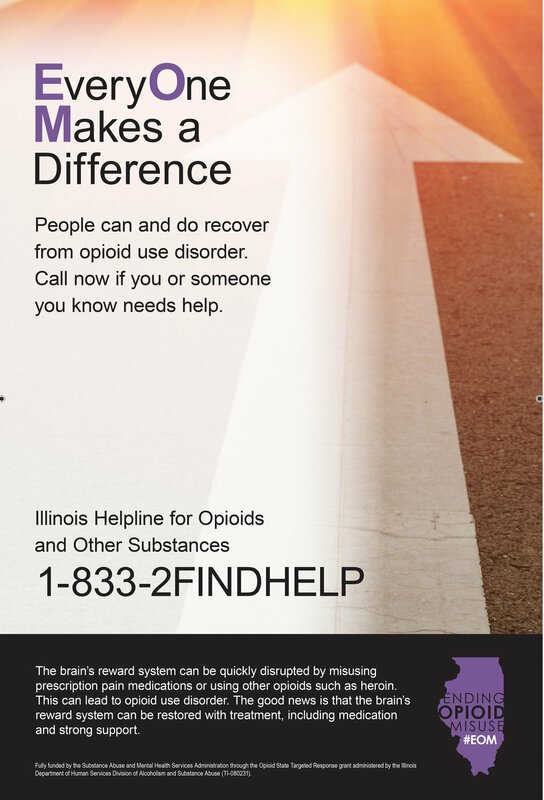 Discard unused or expired medications safely through drug take back programs. 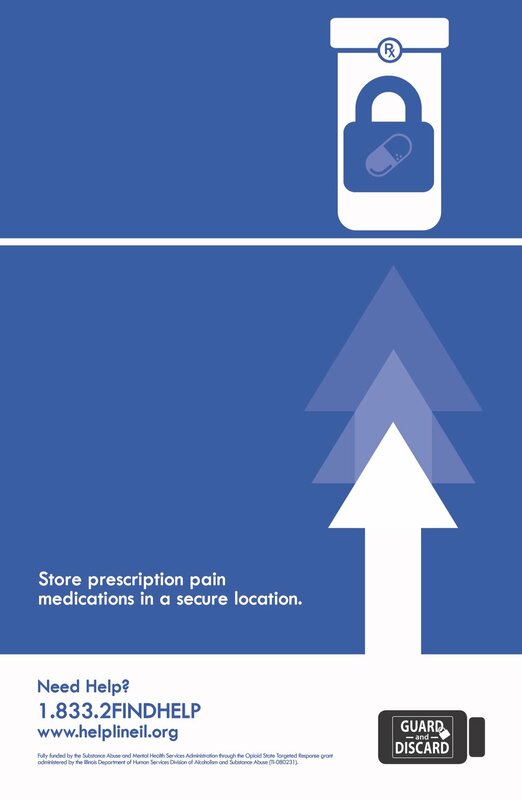 Store prescription pain medications in a secure location. 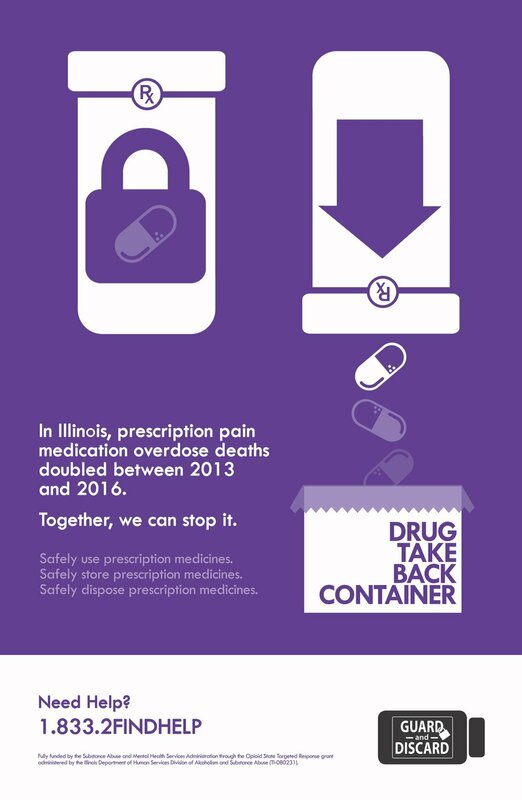 In 2016, more than 60% of people 18-25 years old obtained prescription pain medications for non-medical use from family members or friends. 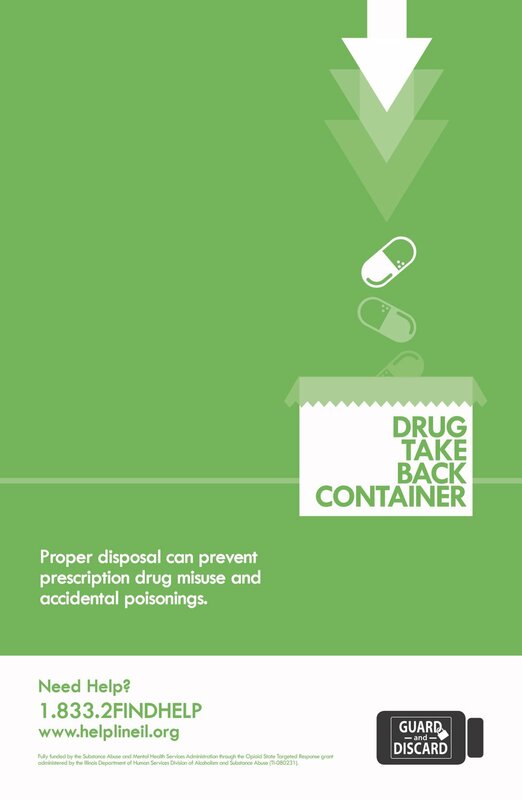 Proper disposal can prevent prescription drug misuse and accidental poisonings. 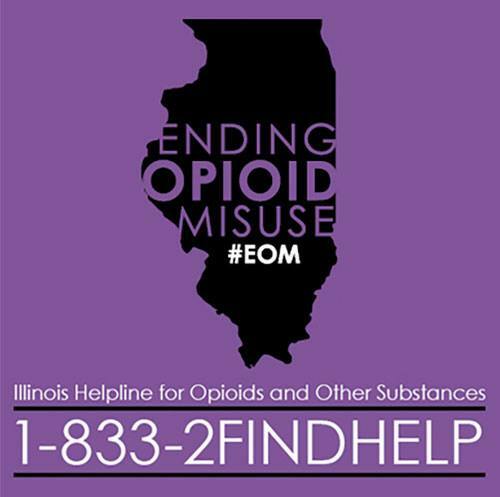 Proper disposal of unneeded or expired medication can prevent prescription drug misuse and accidental poisonings. It can also protect the environment. Drop off unneeded or expired prescription medications at a local drug take-back location. 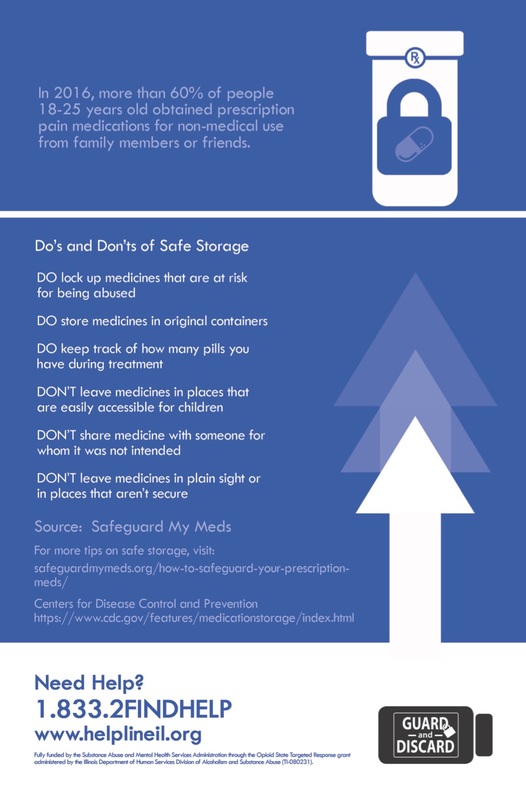 If no medicine take back programs or DEA-authorized take back event are available and no specific disposal instructions were provided, follow these steps to dispose most medicines in the household trash. When in doubt about proper disposal, contact your local pharmacist. Only take what is prescribed. Prescription pain medications have benefits and risks. It is important to speak with your doctor or pharmacist to make sure you understand how to use them safely. Only take medications prescribed to you and never share medications. Prescription medications can be safe and effective if used as directed, but can be dangerous when used incorrectly. Prescription pain medications have benefits and risks. Understanding how to safely use them is key to avoiding serious side effects. Take prescription medication as prescibed and never share your medications. Store your prescription medications in a secure location out of sigh. Discard unused or expired medications safely through drug take back programs. Thank you to all of the community businesses that have said “yes” to being a part of our statewide initiative to remind people of how to properly use, store, and dispose of prescription medications. These businesses are investing in the health of their customers, by posting the posters in their businesses and/or having the postcards out available to customers. Sometimes all it takes is a little reminder to spark an action. If you and your business would like to be a part of this initiative, please contact Janyce Hamilton at jhamilton@360youthservices.org.